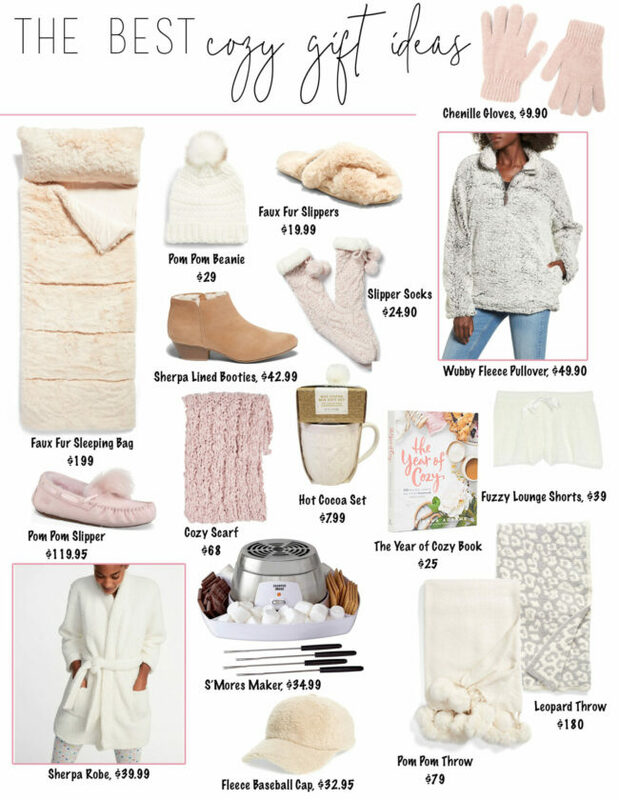 Last week, I kicked off gift guide season with my own personal holiday wishlish. 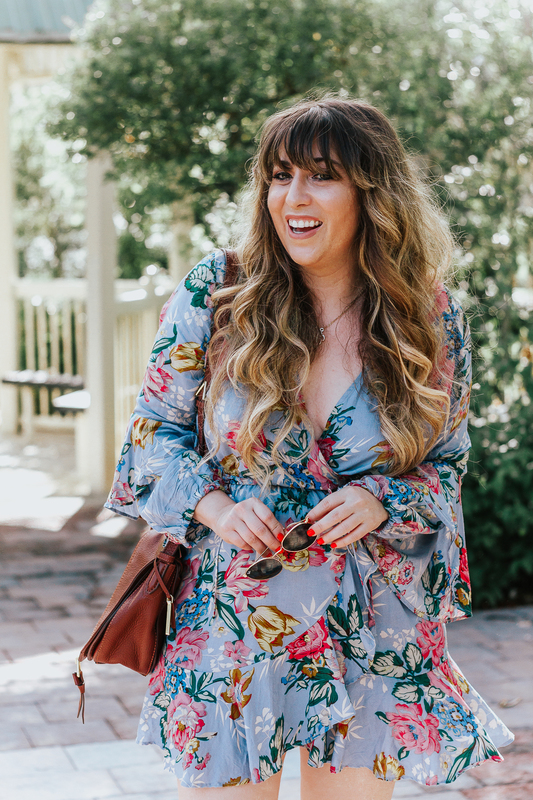 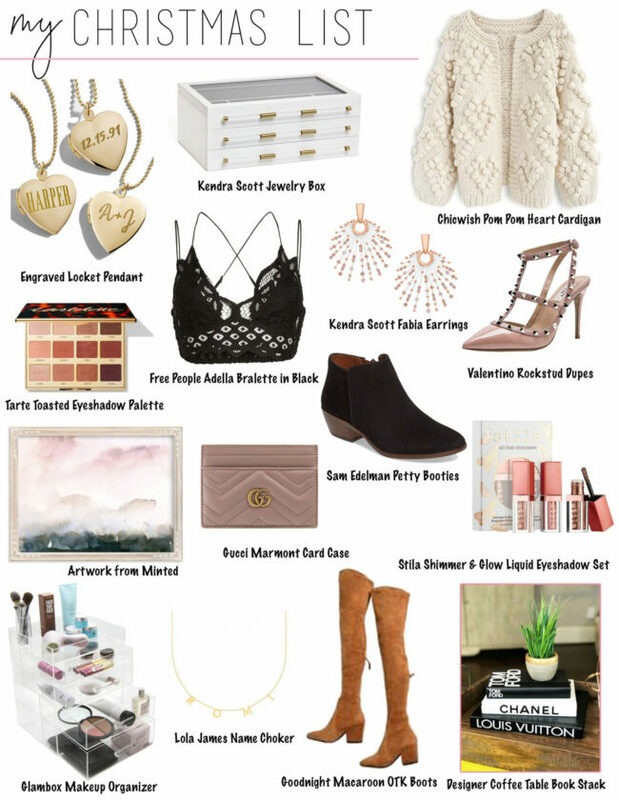 Truth be told, this week’s guide could very well be an extension of my list, as I personally identify most with the archetype of “the glam bff” wherever holiday gift guides are concerned. 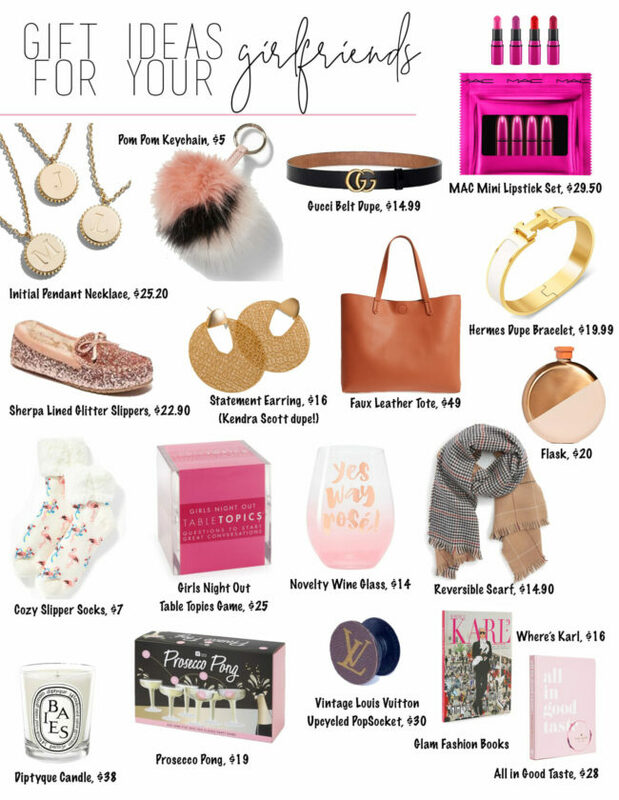 Shop the guide and tell me in the comments: what are you getting your bff?